SEOUL - South Korea’s capital has closed an exhibition by poet Ko Un, long the country’s hope for a Nobel Prize in literature, amid allegations of sexual misconduct and the government is considering removing his work from textbooks. 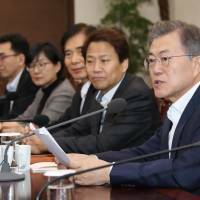 South Koreans have widely interpreted it to refer to Ko, seizing on passages that match his biography, including references to the buzz surrounding the unnamed poet’s Nobel Prize chances. Neither Choi nor Ko’s publisher, Bloodaxe Books, responded to requests for comment. The anti-sexual harassment #MeToo movement has taken off belatedly in male-dominated South Korea, where discussion of sexual misconduct has long been taboo, but it has ensnared a growing number of leading entertainment figures in recent months. 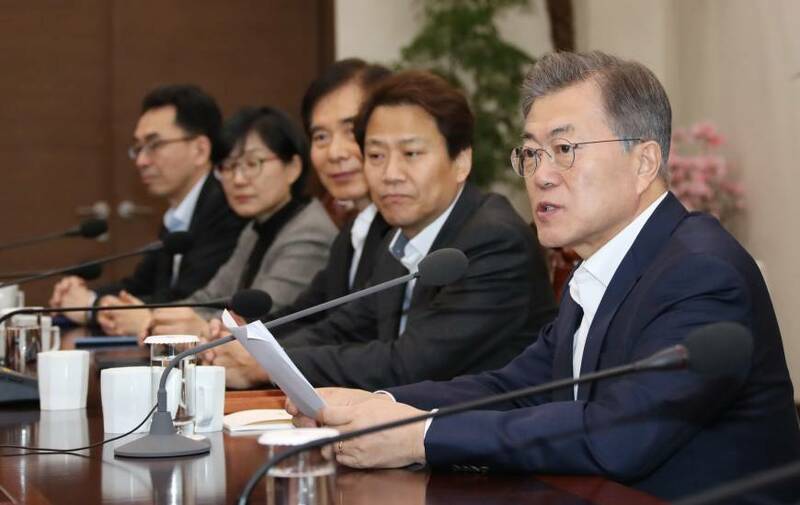 The growing number of high-profile accusations has led President Moon Jae-in to urge law enforcement authorities to investigate reports of sexual abuse. Choi’s oblique allegations have been corroborated by other writers, including poet Lee Hye-mi, who said on Facebook that she witnessed “ridiculous behavior” while co-hosting a TV show with Ko. The controversy has led the Seoul city government to permanently shut an exhibition devoted to Ko’s work. Ko’s poems cover a range of subjects, from love and politics to daily life. The former Buddhist monk visited North Korea in 2000 as a special delegate for a South-North summit. An official at the textbook division of South Korea’s Education Ministry said it was discussing plans to remove Ko’s poems from school books. “We are taking the issue very seriously and issued a statement shortly after poet Choi’s claim became public, asking publishers how they would like to proceed with the issue and edit their textbooks with Ko’s works,” the official said.